The term GAPS, was first abbreviated from Gut and Psychology Syndrome and was created by Dr Natasha Campbell-McBride MD, MMedSci (Neurology), MMedSci (Human Nutrition) in 2004 after working with hundreds of children and adults with neurological and psychiatric conditions, such as autism spectrum disorders, ADD/ ADHD, schizophrenia, dyslexia, depression, obsessive-compulsive disorder and other neurological and psychiatric problems. Since then the term GAPS has been extended to incorporate Gut and Physiology Syndrome because all autoimmunity begins in the gut. These conditions include but are not limited to the following: multiple sclerosis, rheumatoid arthritis, diabetes type one, celiac disease, osteoarthritis, lupus and any other autoimmune conditions. There are many autoimmune disorders but these are the most common. 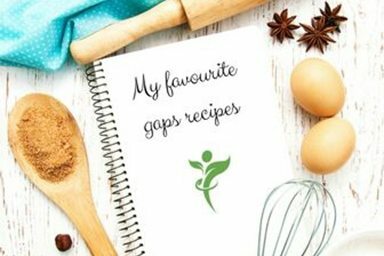 GAPS is therefore explained as a condition, which establishes a connection between the functions of the digestive system, the brain and the immune system. To learn about Gut and Psychology Syndrome, how it developes and how to treat it effectively with a sound nutritional protocol please read Dr Campbell-McBrides book from our store ‘Gut and Psychology Syndrome, Natural treatments for autism, ADD/ ADHD, dyslexia, dyspraxia, depression and schizophrenia”. GAPS Diet Australia is a resource platform for GAPS related information, products, support networks, education and clinical services. 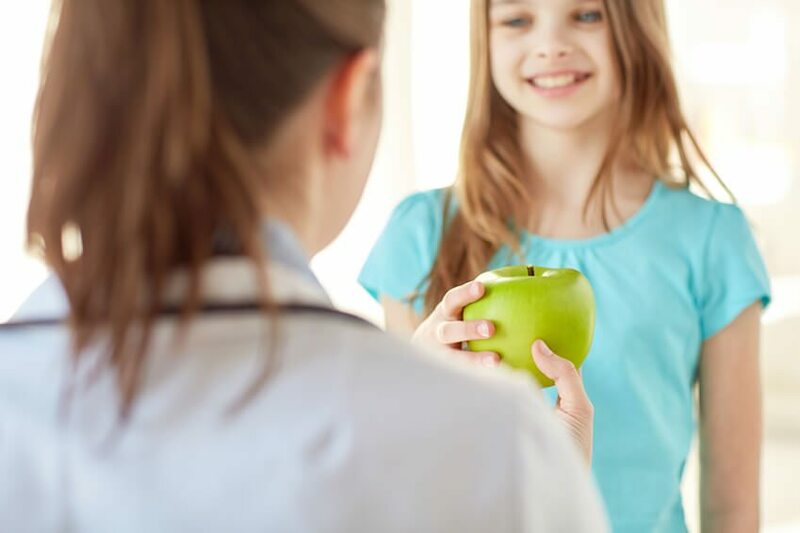 Our GAPS Consultations are delivered by Certified GAPS Practitioners who are dedicated to nurture both your emotional and physical nutritional needs as you take the first steps with the GAPS Program. Our GAPS Articles will provide you with some basic information and knowledge to assist you on your GAPS journey and our Learning Academy will provide both individuals and professionals with a wealth of GAPS information for implementing the GAPS Program in your home or delivering the program in a professional setting. Our GAPS Online Shop makes it easy for GAPS customers to order all their GAPS supplies in once place and this is delivered to our customers door. Families following the GAPS program have the opportunity to meet other GAPS minded people from our GAPS Online Support Group Forum and online Official Facebook Support Group. We are happy to get you started with your first steps. Sign up to our free GAPS News Letter subscription and receive a bonus free GAPS Orientation E-Book. 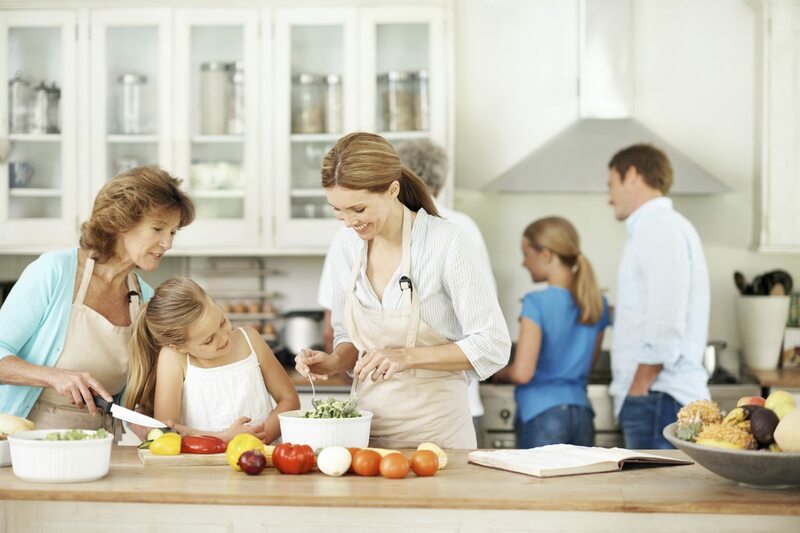 Many people arriving at GAPS for the first time feel somewhat overwhelmed with how to get started or how they will apply the program with a fussy eater. A Certified GAPS Practitioner can assist you with all this. You may book a consultation within our Brisbane based GAPS Clinic or select a practitiooner from your region at our GAPS Practitioner Listing page. We wish you the very best with your GAPS journey. Sign up for GAPS news and we’ll send our latest news direct to your inbox.